There is a problem spreading among the households of America, in the corners of each home and in the drawers of every dresser. At least one person per family is a contributor to this growing crisis, and there appears no end in sight. 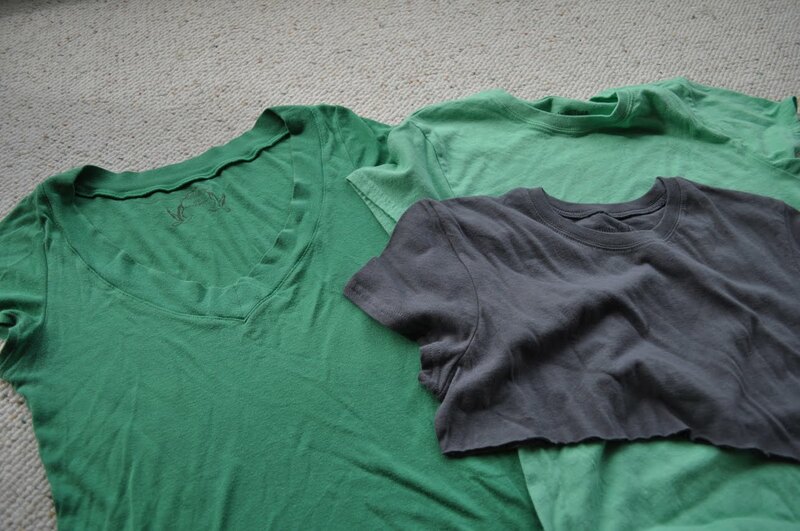 To the layman, it's known as the Trashed Tee Stash (TTS). 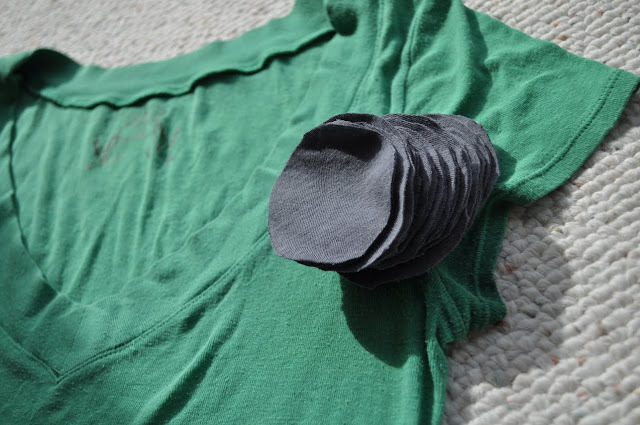 Fathers and mothers hoard their old college T-shirts full of sentimental value, while children muss, smudge, grow out of and just plain destroy their tees, then return them to the dresser without another thought. 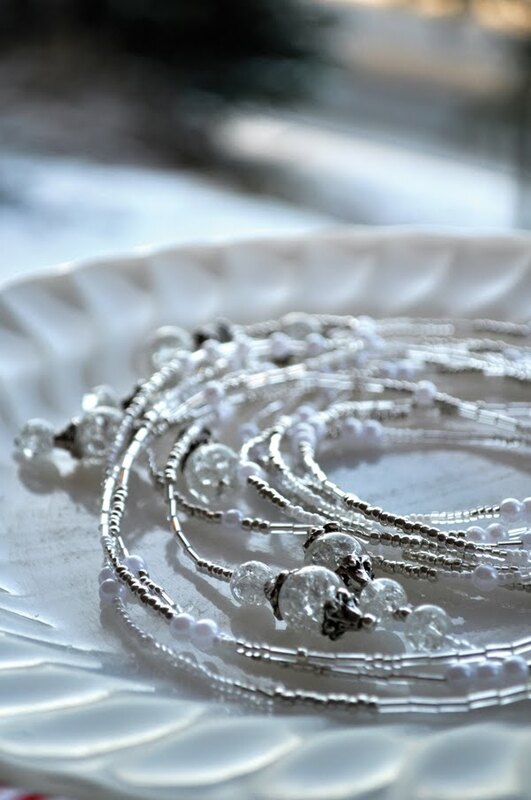 Thankfully, professional crafters have found ways of dealing with this calamity, and they are willing to share their knowledge to reign in worldwide TTS. Listed below are two projects aimed at reducing your TTS while still getting some used out of your old friends. 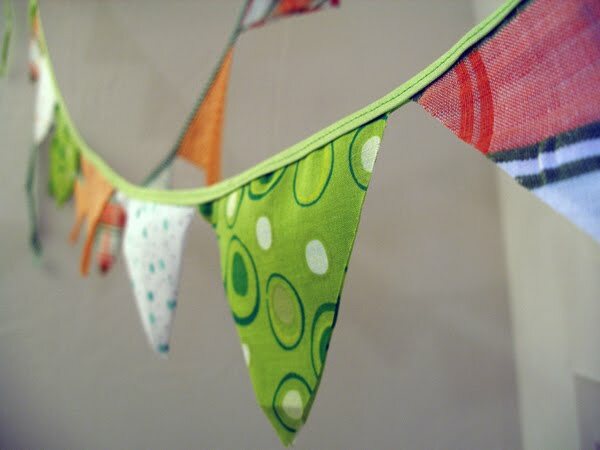 To add a little pizzazz to your newer tees without breaking the bank, embellish them with older tee add-ons. Tools: a new tee and an old tee in complementary colors, scissors, a soda can, fabric chalk, needle, thread. Step 1: Lay your old tee flat and place the soda can on top. Use the can as a stencil to create many circles. Draw as many circles as will fit on the old tee. 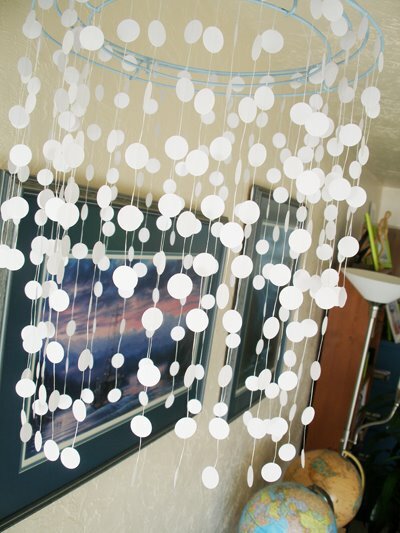 Step 2: Cut out the circles. Pinch each circle in the center to create a ruffle effect. 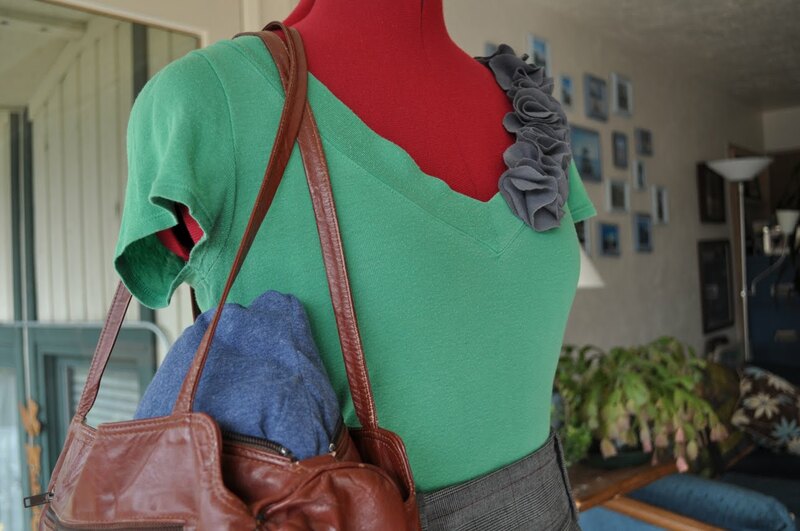 Step 3: Lay out your new tee and pin the circle ruffles along the neckline until you like the look. Step 4: Stitch each circle in place at the center. Now you're stylin'! 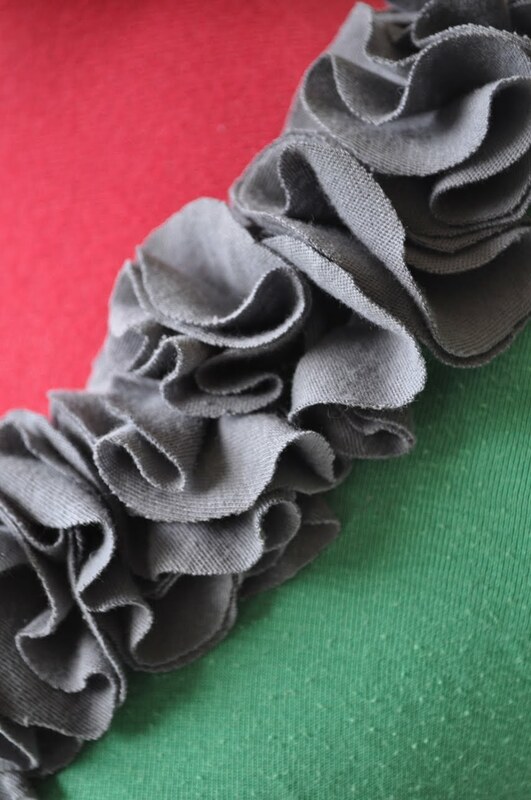 Other ideas: Use more than one old tee for varying colors and textures of ruffles. 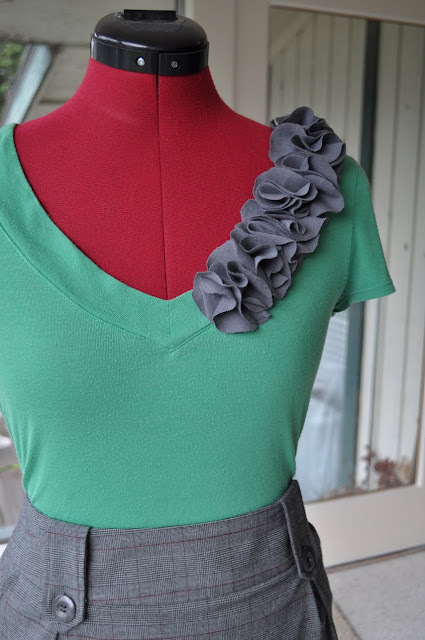 Play with the placement of the ruffles by stitching them onto sleeves, bags, even shoes! Try a ruffled broach by stitching several circles together at the centers and then gluing them at the center to a pin. 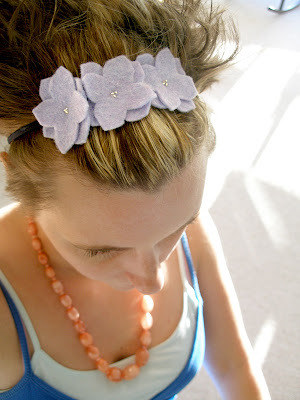 Embellish your ruffles further with beading or attach them to a headband for a matching set. Leaving purses and boots folded over and crumpled can shorten their life. To get lengthy wear out of both, stuff them with this quick tee project. Step 1: Turn a slightly worn tee inside out and lay flat. Place your purse (or boot) on its side on top of the tee. 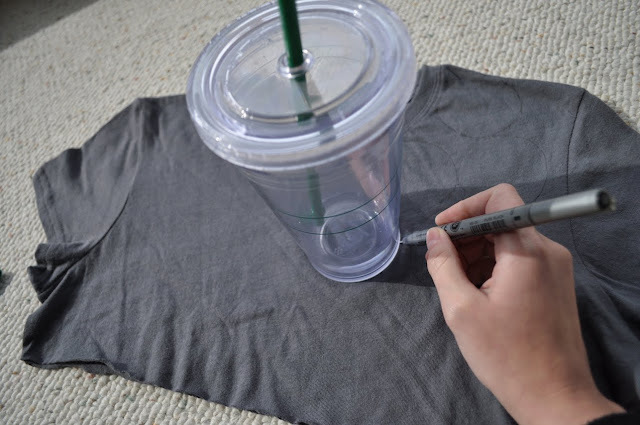 Step 2: Trace around the item onto the tee with the fabric chalk. 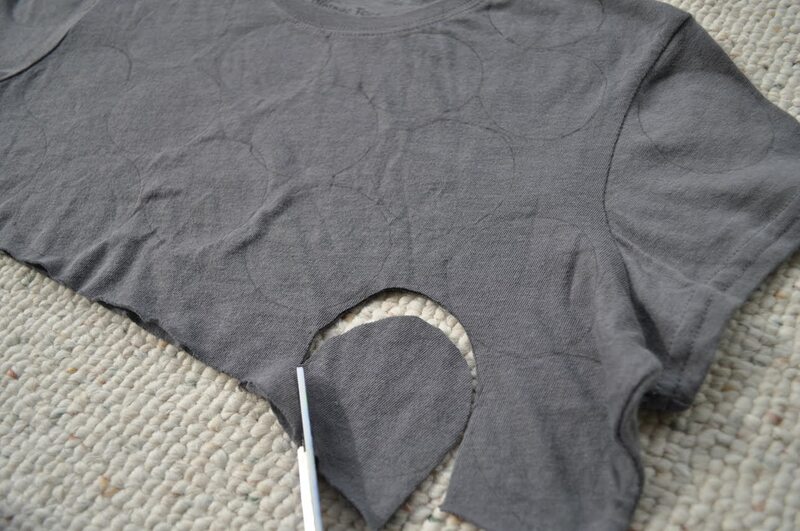 Cut this shape out of both layers of the tee fabric (for boots, lay two tees flat and cut all four layers at once). Step 3: Pin the two layers of tee fabric right sides together along the edge. Step 4: Sew around the edge with a 1" allowance leaving a 3" gap along the bottom. Turn the purse stuffer right side out. Step 5: Take another worn tee and cut it down into approximately 2"x2" squares. Use these squares as filler for your purse stuffer. 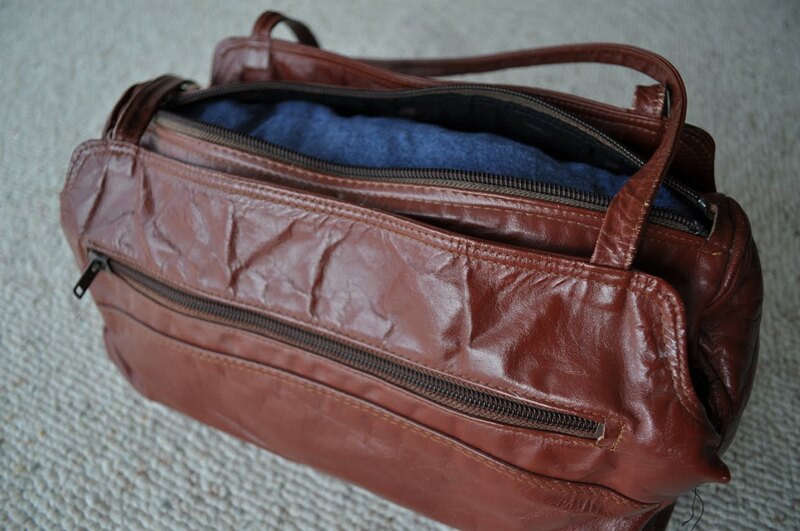 Fill the stuffer and test the size by placing inside your purse. Add or remove filler as necessary. Step 6: Insert a small potpourri satchel into the purse if desired and stitch up the last 3" gap using a running stitch. 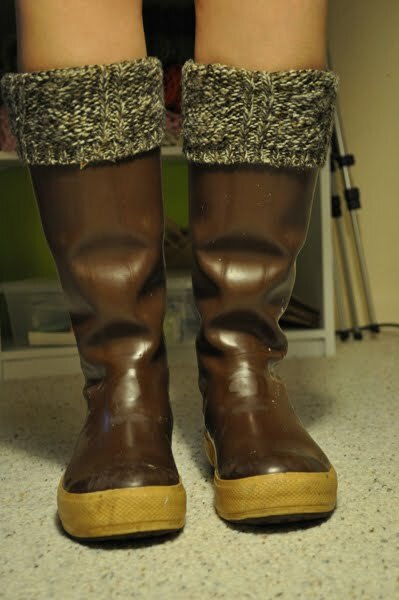 Now your boots and purses will stay fresh and plump even in the off-season! TTS sufferers can find others like them and many more healing projects online by searching for T-shirt projects and at the library. 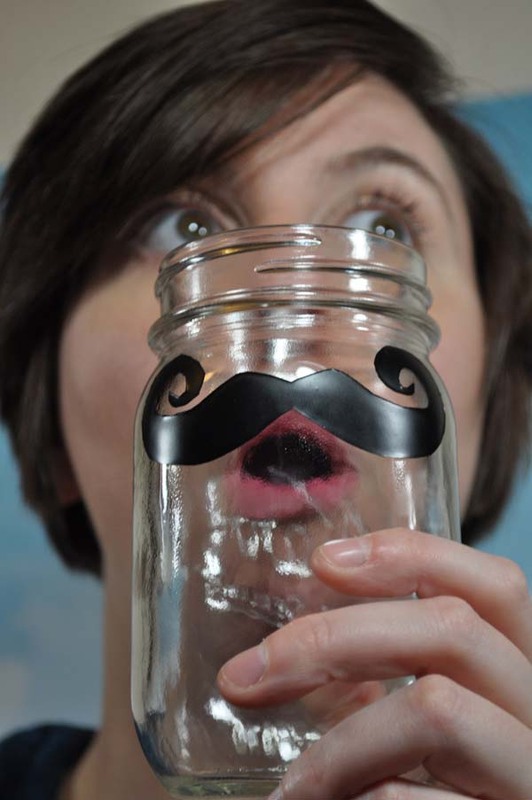 And remember, TTS is always a serious matter, because tee crafting is always seriously fun. amazing how a plain t-shirt turned into something stylish..love it ! !